2. 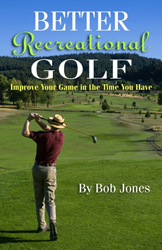 Read Bob's Living Golf Book, updated on March 1, 2019. It's FREE. Find it on the Blog. 3. 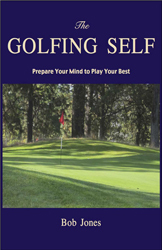 Order hard copies of my books, covering the mental and technical aspects of golf, or get a .pdf download for no charge at the Blog. 4. 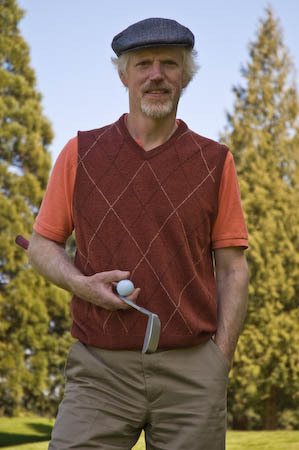 Then, get off the Internet and go play golf! Play well, and have fun. Copyright 2009-19, Bob Jones, All Rights Reserved. Send e-mail to Bob.